First up this month is none other than Tom Elderfield! Tom is known as one of the first magicians to use the Instagram platform to show off his new creative work. From doing this, Tom has gained a rep.. 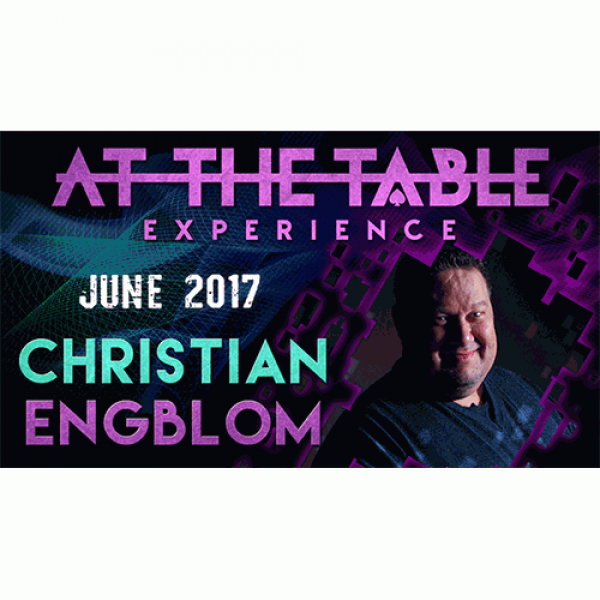 This June, join us for a pair of amazing lectures At The Table! First up is one of the most prolific thinkers and creators in magic today! 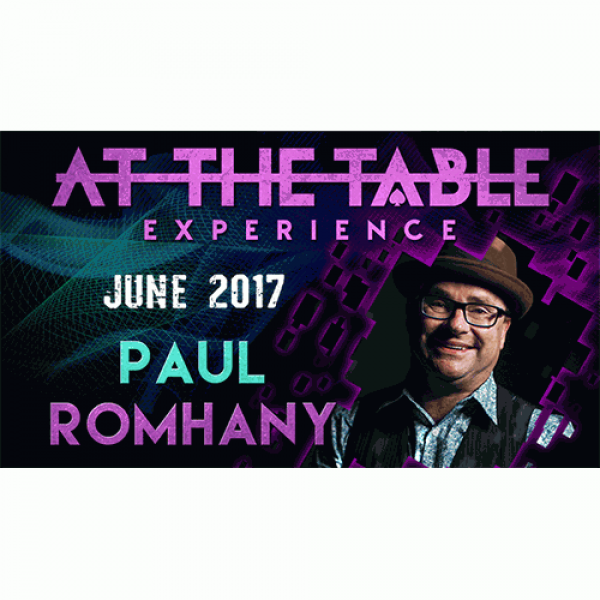 We're proud to welcome Paul Romhany for an At The Table lect..
One third of the world-famous Fat Brothers and a student of Juan Tamariz, Christian Engblom is nothing short of a miracle worker when it comes to card magic. 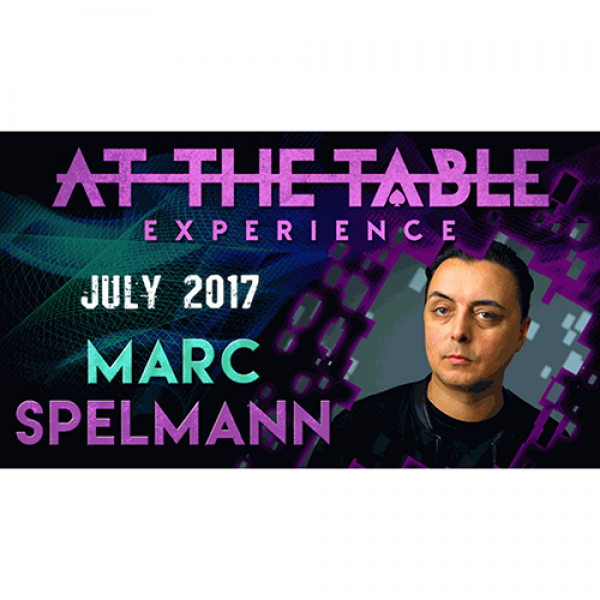 You may know this virtuoso for his work on..
For over 20 years Marc Spelmann has been captivating audiences all over the world with his astonishing performances as a paranormal magician and mind reader. He has entertained celebrities, heads of s..
One of the most prolific thinkers and creators in magic today! We're proud to welcome Paul Romhany for an At The Table lecture like no other! 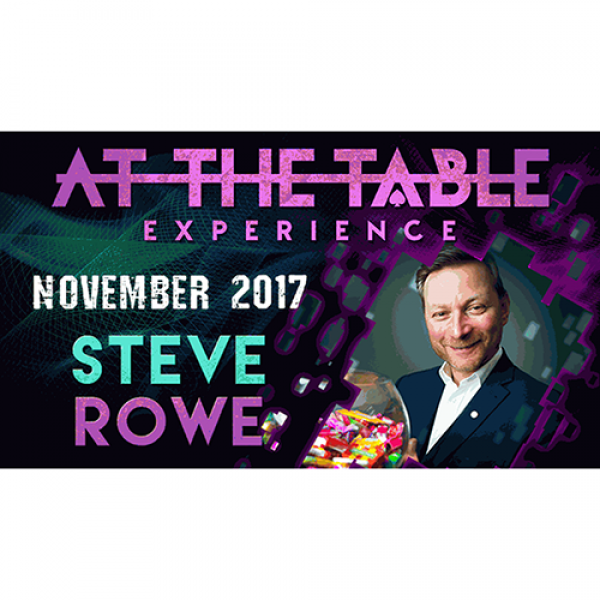 A writer of over 60 books, the editor for Vanish Magazine,..
Steve Rowe has literally exploded onto the magic scene in the last 5 years. Not only is his magic practical, it has also been worked and refined to perfection. His unique approach to organic magic is ..
First up this month is Steve Rowe, who has literally exploded onto the magic scene in the last 5 years. Not only is his magic practical, it has also been worked and refined to perfection. His unique a..
As many magicians know, coin gaffs can take traditional coin magic to extreme levels, yet they traditionally come with a hefty price tag. 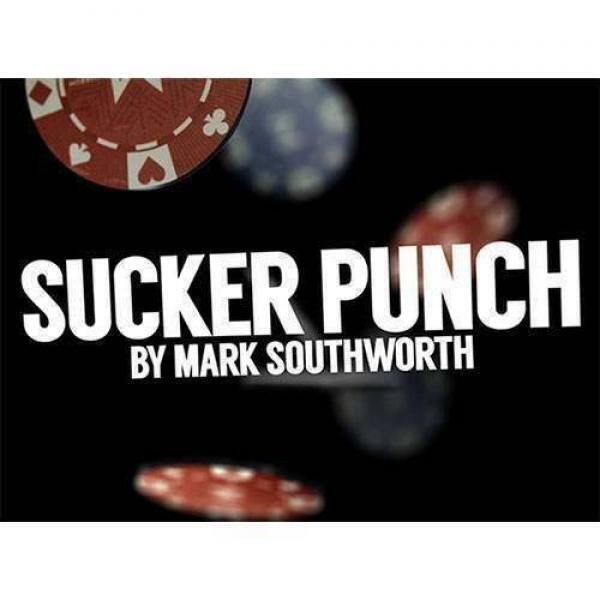 Mark Southworth took the best of the best in coin gaffs and in.. 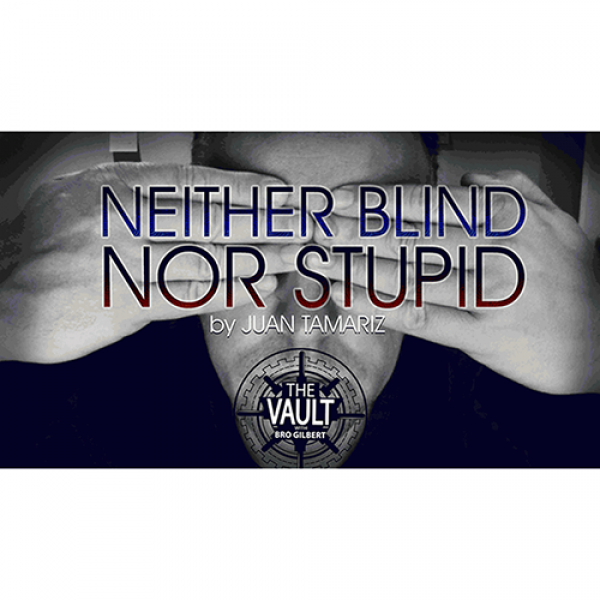 Neither Blind Nor Stupid is easy to do and a real fooler for magicians and laypeople alike! 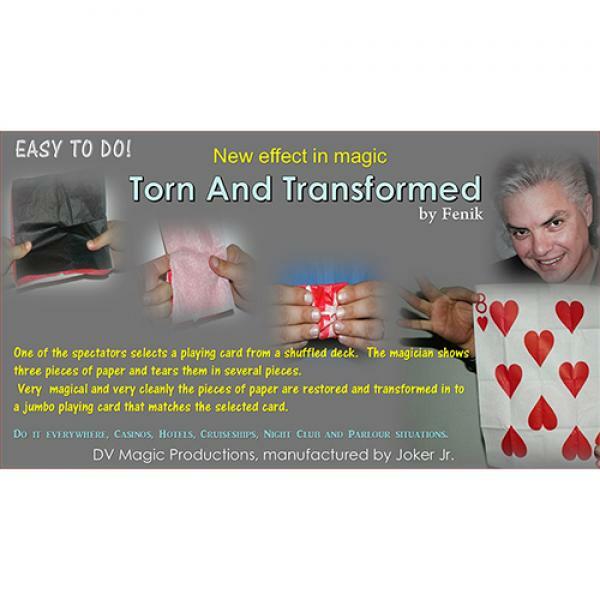 From an almost lost mentalism principle in Anneman, this routine is a masterful and thoughtful lesson in mag.. 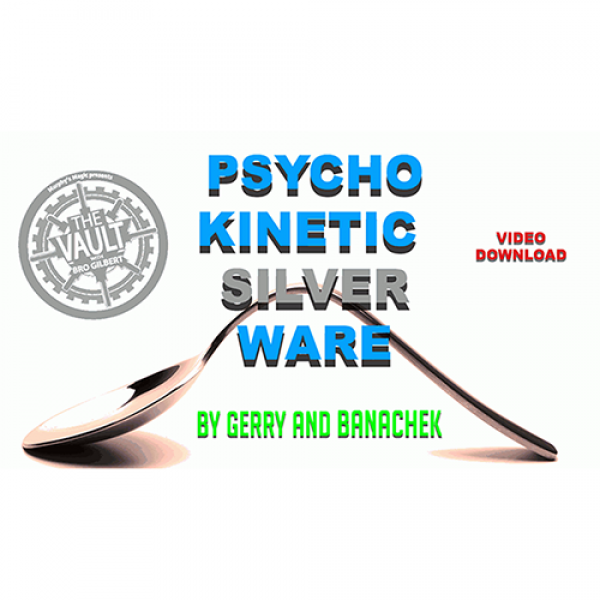 If you really could bend metal with your mind, Psychokinetic Silverware is exactly how it would look! You'll see cold, hard steel melt like butter, bending, twisting, breaking and moving seemingly o.. Become a card thrower! If you're already one, then improve your skills dramatically with this video download. 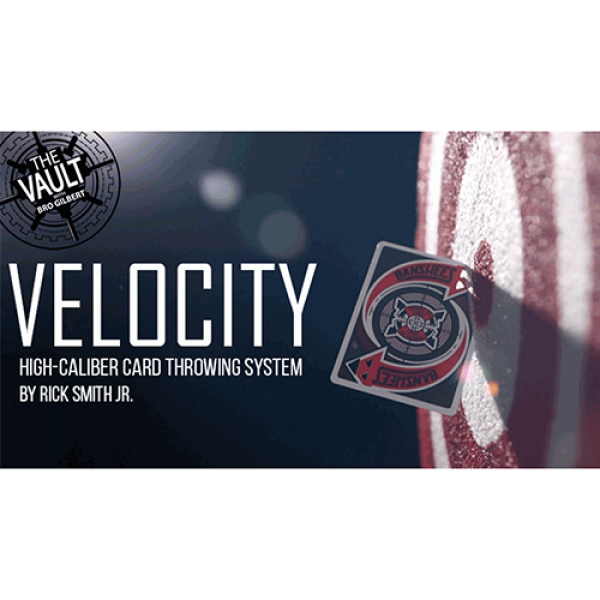 Rick Smith Jr. is THE card-throwing champion for speed, distance, and accuracy. Not only ..
A spectator selects a playing card from a shuffled deck. The magician shows three pieces of paper and tears them into several pieces. Magically and very cleanly, the pieces of paper are restored and t..